She is the current Chairwoman and CEO of IBM, and the first woman to head the company. With a net worth just shy of a billion, Sandberg is COO of the social media giant, which has a $160B market value. The Harvard grad and former corporate attorney actively uses her platform as first lady to fight childhood obesity and promote healthier eating and lifestyles. A 33-year company veteran, Barra took the reins of General Motors when she became CEO in January. When Hillary Clinton was elected to the U.S. Senate in 2001, she became the only American first lady to hold national office. She became the 67th U.S. secretary of state in 2009, serving until 2013. The first woman to run the 188-country financial organization has spent much of her first three years in crisis mode, most recently dealing with escalating tensions in Ukraine and approving a $17 billion loan for the country in April. The daughter of a Bulgarian entrepreneur. She is one of the world's most powerful heads of state, also the first woman to hold the office. Currently Brazil is the world's seventh-largest national economy. Melinda Gates has cemented her dominance in philanthropy and global development to the tune of $3.4B in giving 2012 (most recent data available) and more than $26B in grant commitments since she founded the Bill & Melinda Gates Foundation with her husband in 1998. A leading American economist, the first woman to head the most influential central bank in the world. 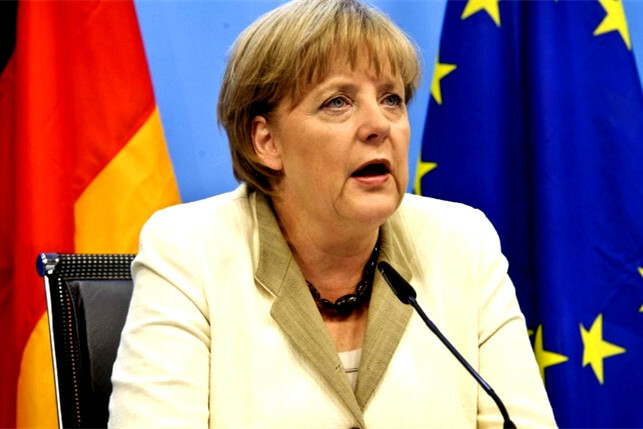 The first political star from the former East Germany since reunification, Chancellor Merkel is also the backbone and an original architect of the 28-member European Union.